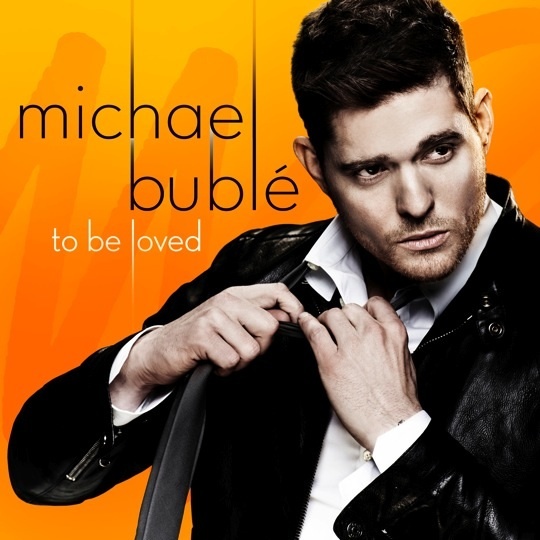 Home / Posts tagged "To Love Somebody"
A behind-the-scenes studio clip of Michael Bublé and Naturally 7, where Michael talks about the making of the track ‘To Love Somebody’ from his album ‘To Be Loved’. Naturally 7 has recorded ‘Have I Told You Lately That I Love You‘ with Michael Bublé, for Michael’s new album ‘To Be Loved‘. The album is available worldwide from today.